EGP 2903 including 15 EGP shipping. The Xiaomi Redmi 5 is expected to be unveiled soon and as usual, leaks and rumors are making rounds online ahead of its release. 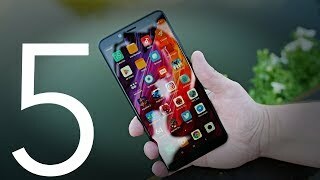 Although nothing has been officially revealed yet, we have already learned a lot about the upcoming phone so keep reading if you want to know what to expect inside and the Xiaomi Redmi 5 Cairo price. Following the footsteps of the previous Xiaomi Redmi phones, the upcoming Xiaomi Redmi 5 will show up with a 5-inch screen. However, this time it will be showing Full HD or 1920 x 1080 pixels resolution and 441ppi of pixel density. The antenna bands are now less visible and are placed on the top and bottom of the phone like the iPhone 7 and iPhone 7 Plus. The display is protected by Corning Gorilla Glass but we don’t know the version yet. Right after the Xiaomi Redmi 5 release date Egypt, you can start looking for this phone in two different colors: gold and black. Things are looking good in the camera department. The rear camera got a boost to 16-megapixel and comes with phase detection autofocus and LED flash. It will be capable of capturing 1080p videos at 30fps just like its predecessor. 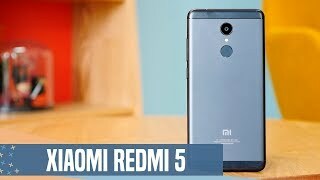 We will be able to find out more after the Xiaomi Redmi 5 release date Egypt. In the front side, we get the same 5-megapixel camera which is also capable of capturing 1080p videos. For storing the captured contents, the phone will include 16/32/64GB built-in storage depending on the version you choose. For those of you who are after a good camera focused phone, there is the OnePlus 3T and Asus Zenfone 3. 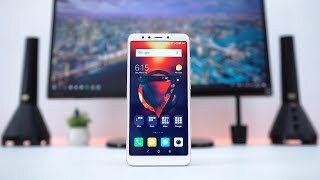 Do keep in mind that these are slightly expensive compared to the Xiaomi Redmi 5 Cairo price. 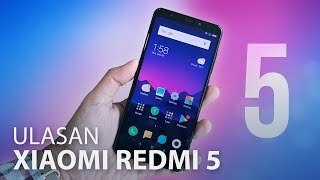 It’s the battery that makes the Xiaomi Redmi 5 worth considering for a lot of people. The phone will be packing a big 3680mAh battery and it will support fast battery charging as well. Considering the specs inside, it should easily last a day after heavy usage. However, it’s actually smaller than Xiaomi Redmi 4 or 4X’s battery which is 4100mAh in size. It’s also a good option to check out if you are not interested to wait for the Xiaomi Redmi 5 release date Egypt. As mentioned earlier, there are rumors about this phone to show up in two different versions and the difference will be in the processor and storage. One of the versions will be packing the Qualcomm Snapdragon 625 while the other will pack Qualcomm Snapdragon 630. Other notable features include: fingerprint sensor, latest Android Nougat 7.1.1 OS with MIUI 9 and 3GB or 4GB RAM. From what we have learned so far, the starting price of the Xiaomi Redmi 5 will be around 2900 EGP. 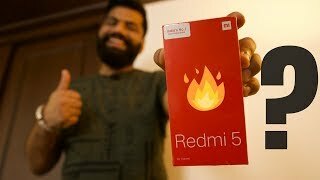 Xiaomi Redmi 5 Unboxing and First Look - New in the Budget? 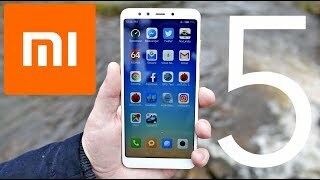 Xiaomi Redmi Note 5 Review - AMAZING $200 Smartphone! 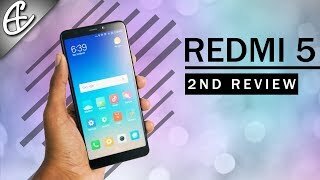 Xiaomi Redmi 5 Review - A Second Look! Price has increased 13% from EGP 2555 on 2019-02-25 to EGP 2888 today.